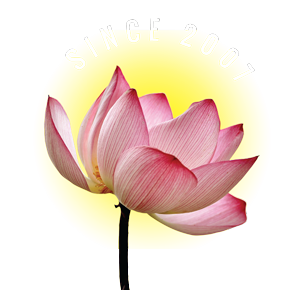 Has your Dharma practice become superficial? Are you trying to discover what errors or faults you have made in your practice? 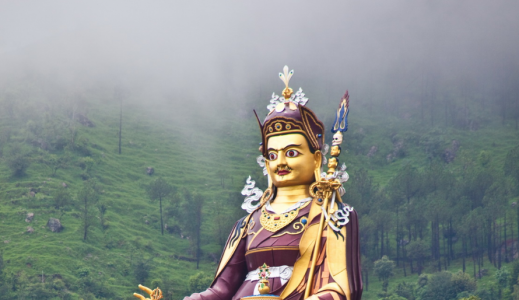 Superficiality, or alternately, distraction, are common Dharma obstacles in this “age of degeneration.” It is reassuring to know that advice written centuries ago, by Lady Tsogyal, recording the words of the perfect Lotus Born Padmasambhava, is as pithy and relevant today as it was in old Tibet. Master Padma said: There are many people who let their Dharma practice become superficial. You must yearn for the Dharma like a starving person yearning for food. 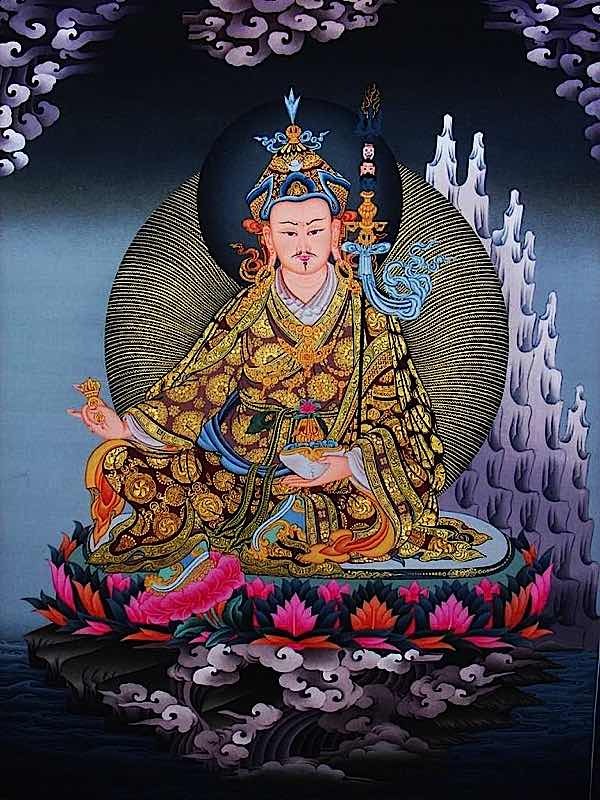 Guru Rinpoche, the Lotus Born. 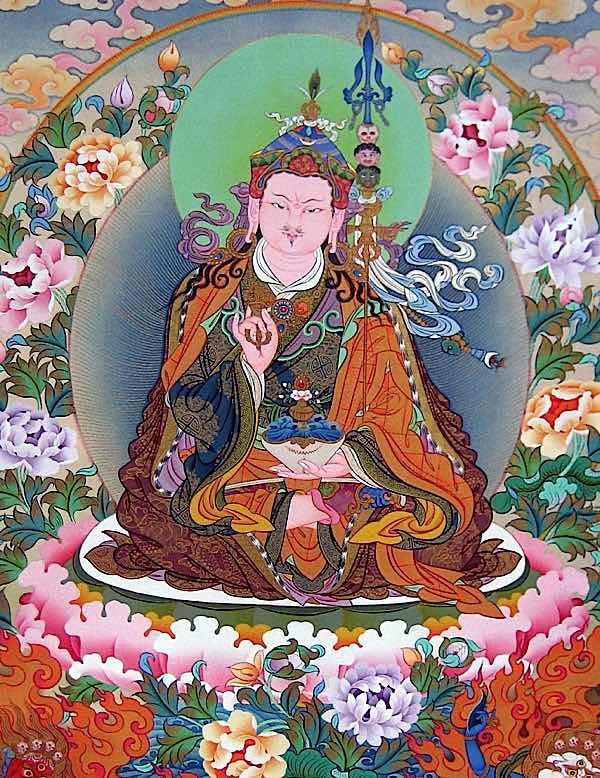 Master Padma said: When practicing the Dharma you must possess ten key points. You must possess the key point of faith free from fluctuation, like a river. You must possess the key point of compassion free from enmity, like the sun. You must possess the key point of generosity free from prejudice, like a spring of drinking water. 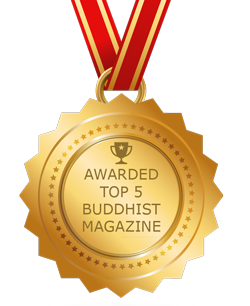 You must possess the key point of Samaya, free from flaws, like a crystal ball. You must possess the key point of view free from partiality, like space. You must possess the key point of meditation free from being clarified or obscured, like the sky at down. You must possess the key point of conduct free from adopting or avoiding, like dogs or pigs. You must possess the key point of fruition free from abandonment or attainment, like arriving at an island of precious gold. 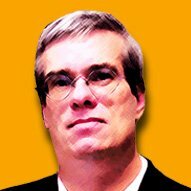 In any case it seems that people only avoid practicing the Dharma as the main point, taking instead wealth as their focus. Your cannot bring your wealth along at the time of death, so make sure not to go to lower realms. You must liberate your being through learning, becoming adept in all aspects of Dharma, like a noble steed freed from its chains. The lady asked: What are these ten foundations of training? You must resolve through the view, gaining understanding of all the teachings, like a garuda bird soaring in the skies. You must practice through the Samadhi, clearing away the darkness of ignorance, like lighting a lamp in a dark room. You must reach eminence in knowledge, understanding clearly the meaning of all the teachings, like arriving at the summit of Mount Sumeru. The people of Tibet who desire to be learned without training themselves in these points are not learned in the essential meaning, but become practitioners with much sectarianism. 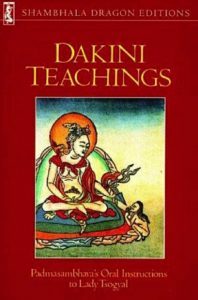 This is due to the fault of not having become adept in these ten foundations of training. If you do not liberate your being through learning, you will not taste the flavor of the Dharma. The Lady asked: What are those faults? If you do not resolve through the view, you will have the fault that where you may fare lies uncertain. If you do not find certainty through the conduct, you will have the fault of being unable to unite view and conduct. If you do not know how to practice by means of Samadhi, you will not perceive the nature of Dharmata. If you do not accomplish the aim through the oral instructions, you will not know how to practice. If you do not progress gradually through the empowerments, you will not be suitable to practice the Dharma. If you do not keep the basis through the Samayas, you will plant the seeds for the hell realms. If you do not compare all sources, you will not cut through the sectarianism of philosophical schools. If you do not condense them into a single point, you will not comprehend the root of the Dharma. 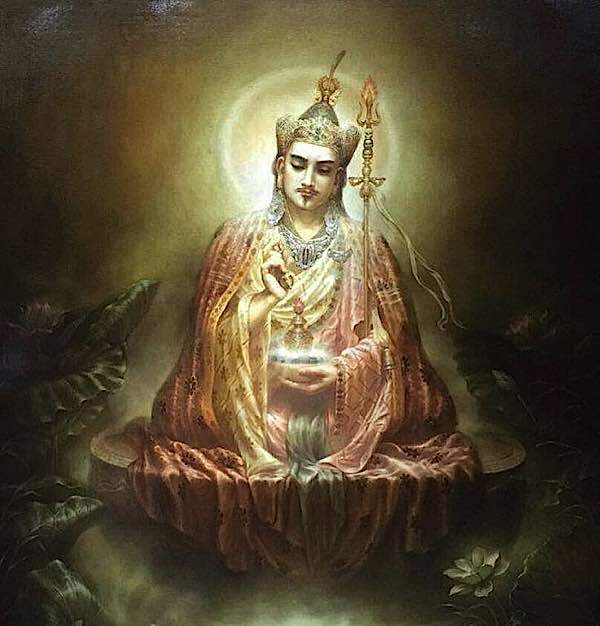 If you do not reach eminence of knowledge, you will not perceive the nature of the Dharma. It is superficial to be altruistic without feeling compassion. The Lady asked: How is that? It is superficial to chant the scriptures without having faith. It is superficial to act generously without being free from stinginess. It is superficial to be a tantrika who does not keep the Samayas. It is superficial to be a monk who does not keep the vows. 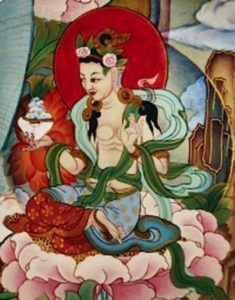 It is superficial to have knowledge without practicing the Dharma. It is superficial to engage oneself in Dharma that does not possess the essence of practice. It is superficial to teach others when one does not act in accordance with the Dharma oneself. It is superficial to give advice that one does not follow oneself. 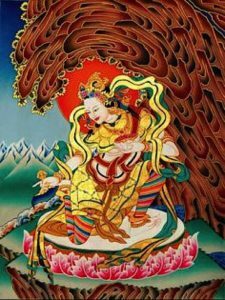 There are more tens in the teachings of Padmasambhava, as recorded by Lady Tosgyal, in the superb, concise text: Dakini Teachings, Padmasmbhava’s Oral Instructions to Lady Tsogyal.